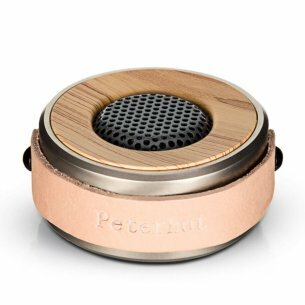 We are committed to every design detail high quality a bluetooth speakers,superior audio performance to provide you with a full range of each listening experience.Bring you into audio surround sound space. 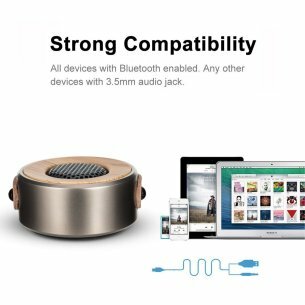 Equipment wired,wireless available,Compatible with mini wireless speakers for iphone,ipad,ipod,tablet,laptop,etc,and other Bluetooth devices. 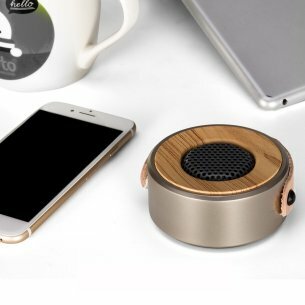 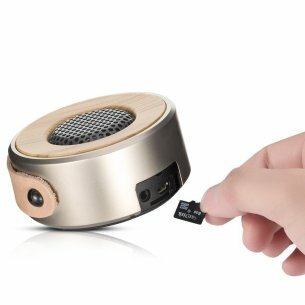 Supported by a built-in microphone,as a perfect wireless speakers bluetooth within 10m,you can answer or make calls mid-song. 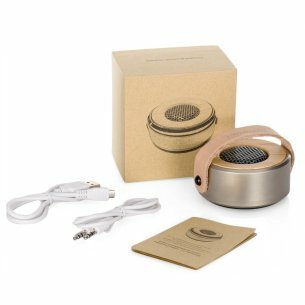 6hrs long lasting rechargeable polymer lithium-ion battery.Travel Freedom,enjoy wireless music,Shockproof,dustproof,outdoor wireless speakers,Up to 6hrs long lasting rechargeable polymer lithium-ion battery.